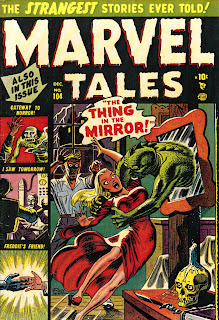 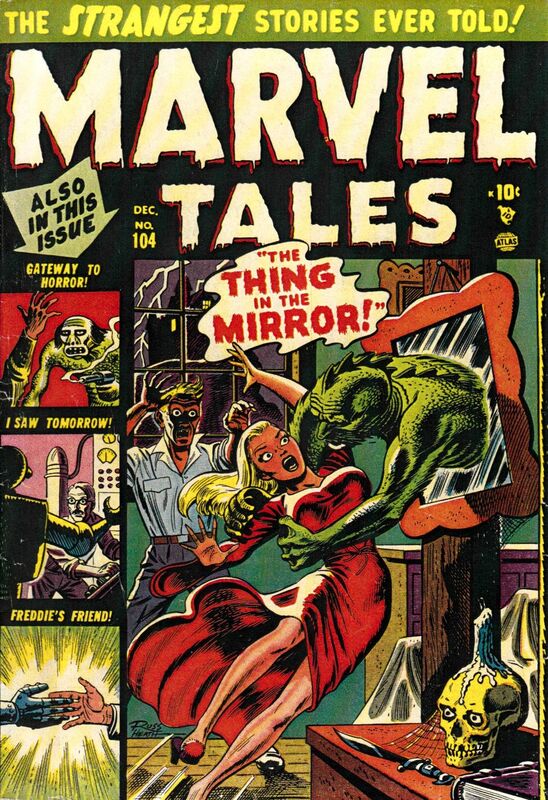 The Murder Mirror! 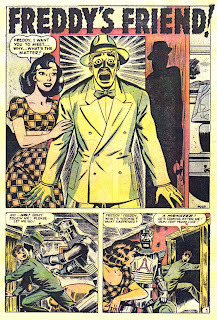 / Freddy’s Friend! 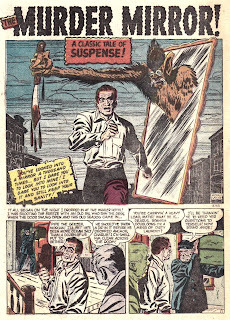 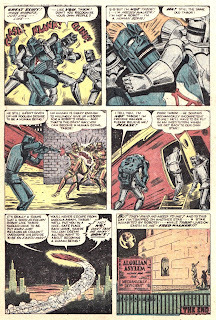 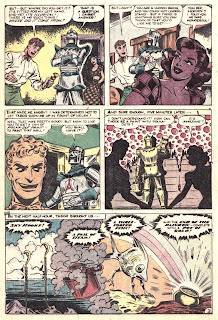 A weird ‘n wild Atlas double header to wrap-up November 2012– Morris Weiss illustrates the first story, and the great Bill Everett helms the second– Russ Heath on cover duty! 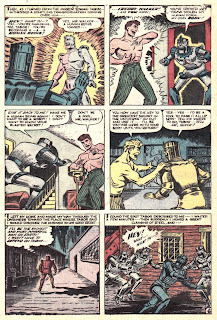 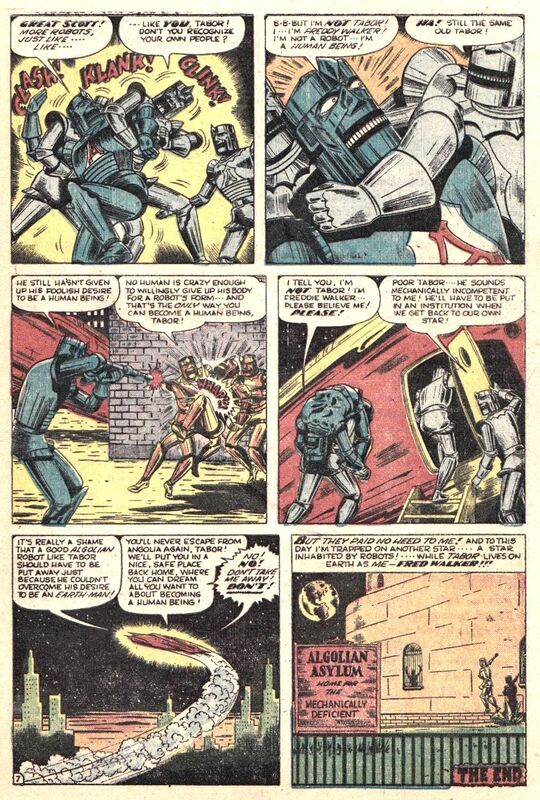 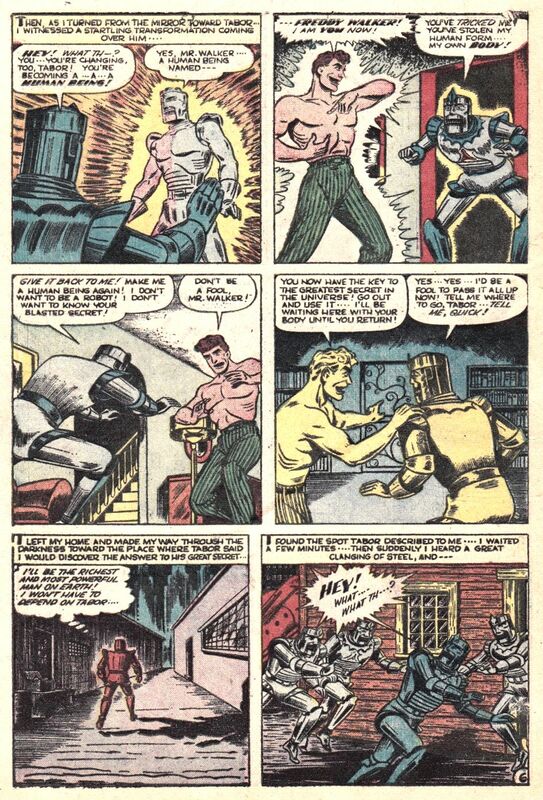 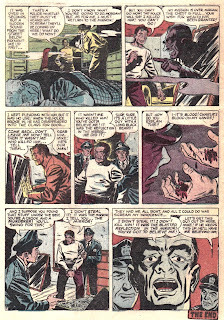 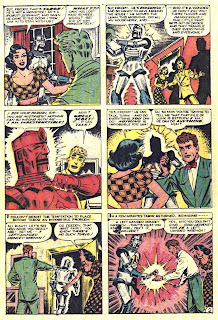 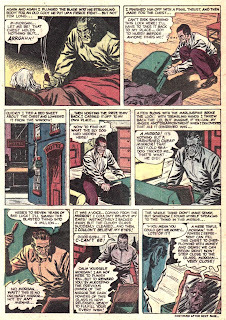 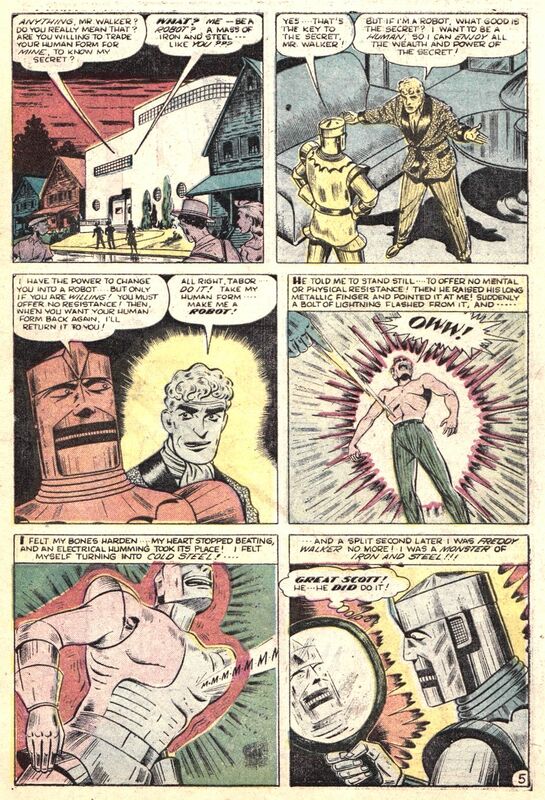 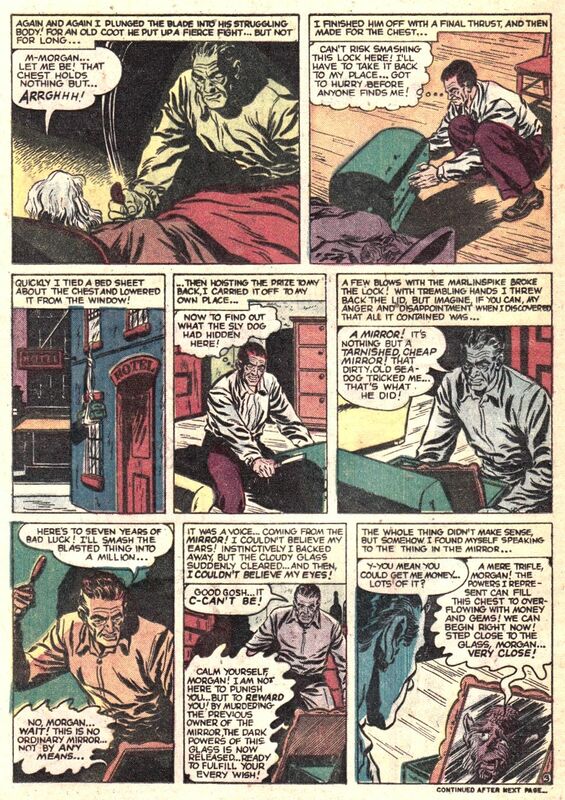 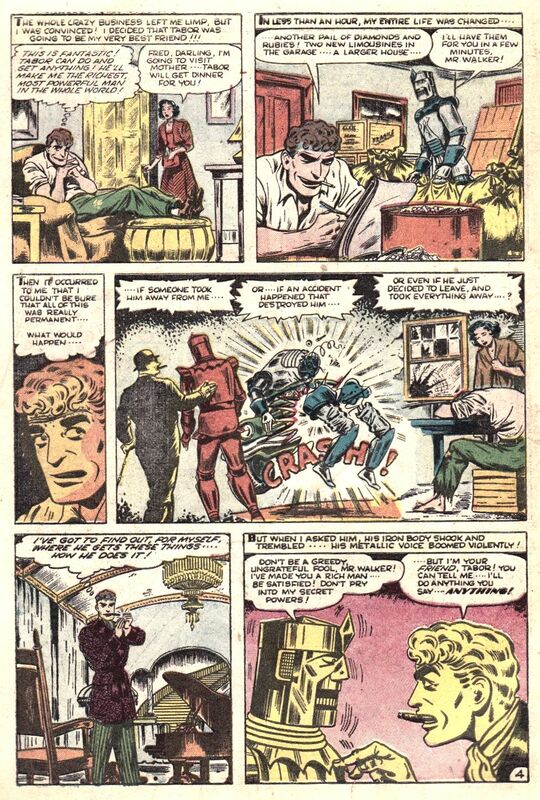 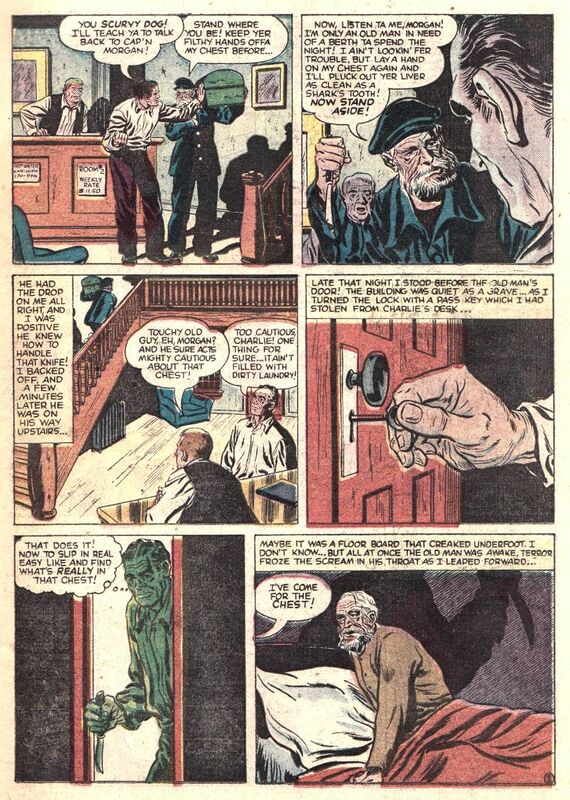 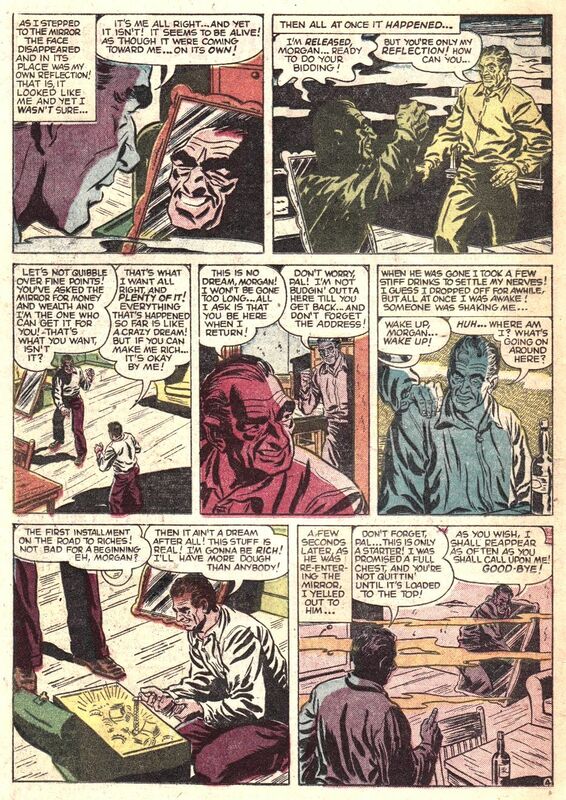 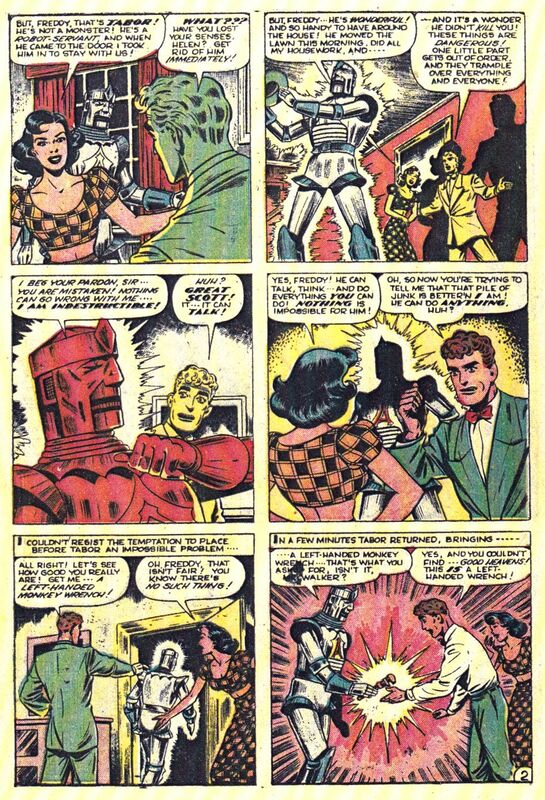 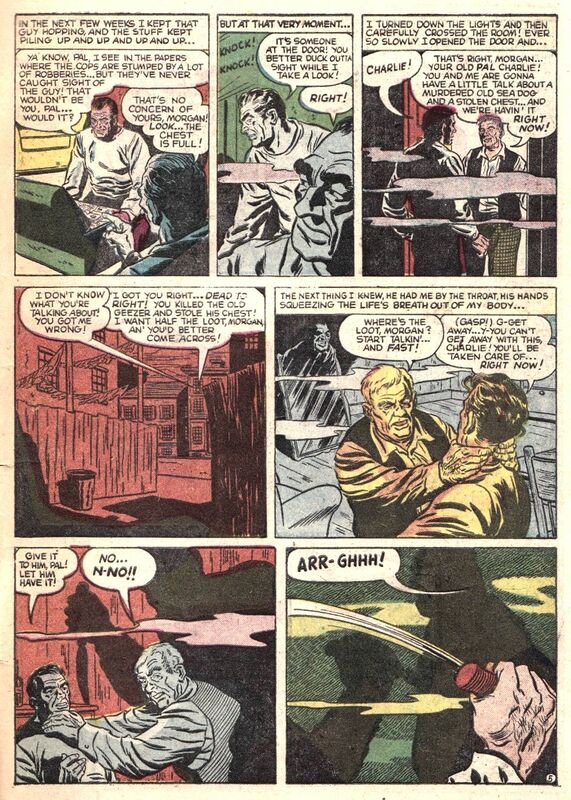 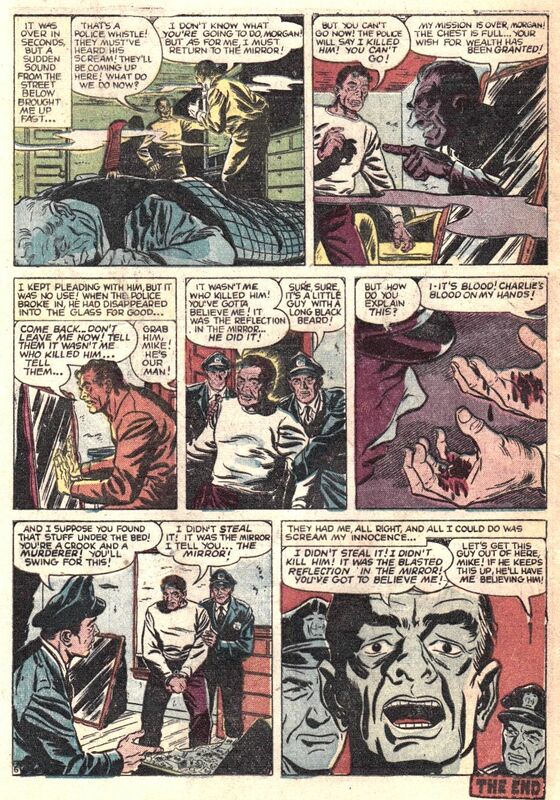 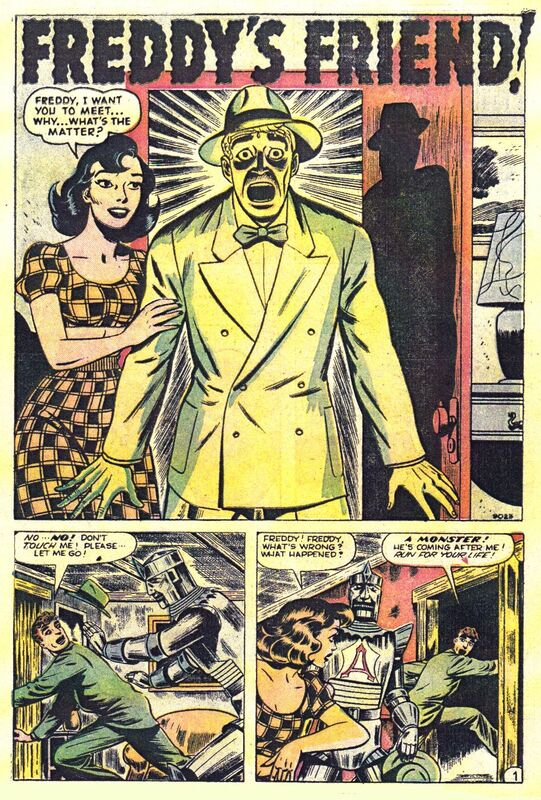 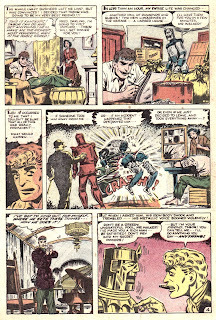 From the December 1951 issue of Marvel Tales #104.